Real Estate Lead Generation is a term I’m working very hard to (re)define for many of my clients. Helping them understand the reach and scope of today’s online dragnet is as broad and expansive as you want it to be. Modern Lead Generation has evolved to include social media and blogs of course, but the application and platforms are still a bit of a mystery to some. However, the greater mystery is there is no real difference in how we Lead Generate…it’s where we Lead Generate! Now, instead of picking up the phone or canvassing a neighborhood, we can just post a blog or update on our social media pages. Oh, if it were only that easy! Keeping in mind that Online is about Conversation and Offline is about Conversion, you can quickly see the underlying work in Real Estate Lead Generation is still in…Knowing what to say, when to say it, and who to say it to! If you think like that, you may be in the wrong line of work! 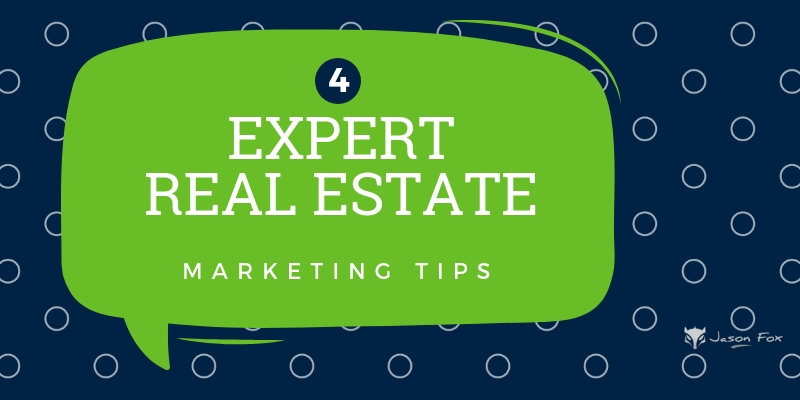 If you take into account the very essence of your job as a real estate broker is to market you and your services, you quickly realize you better start finding a way to let people know you are the right person for the job! Remember, you’re not a SECRET AGENT…you’re a REAL ESTATE AGENT! The trick to all this is to never let folks forget what you do for a living… all the while not hitting them over the head with that fact when you blog or post an update. I see it all too often. Imagine you’ve been invited to enjoy a sunny afternoon with some of my closest friends for a Sunday BBQ. You wouldn’t go from conversation to conversation talking about Real Estate…at least I hope you wouldn’t! So, the same applies to your Real Estate Lead Generation…what are you going to say, when are you going to say it and who are you going to say it to? OK, so this is how lead generation works today! Creating an online marketing platform that offers information about what your clients are interested in is 99% of the game. Becoming a ‘Creditable’ portal of interesting, informative and sharable content can accelerate your brand awareness and overall ‘Word of Mouth’ very quickly. Maintaining a consistent stream of educational and eye-opening blog posts and status updates gives you the opportunity to strike a common theme with your friends and readers allowing you to reach a larger audience. In short, you are building a platform where folks can comfortably return time and time again to get what they need…and want! You’re building relationships that can be quite prosperous. This ‘Permission Marketing’ allows you the chance to have a place where people come to you for their real estate information. At this point, you are no longer lead generating…your are relationship building!!! You’ve now designed a ‘Top of Mind’ portal where your readers are sending their friends, family and co-workers when they hear them discussing real estate. 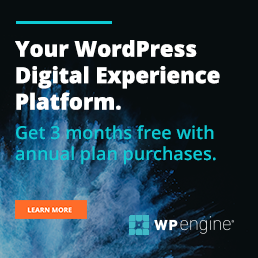 Now, you can begin to see a continuous stream of interested folks wanting to learn and understand what it is you’re talking about…sometimes, months or even years after you’ve put pen to page. This is what I like to refer to as ‘Return Marketing’. Visualize your lead generation model as having 5 pillars. Building relationships off of this model and implementing a regiment of consistent and original content that informs, enlightens and educates your readers will help you evolve your online marketing and lead generation into a clear system for your business…and today’s brave new socially minded world. I think I’ve exhausted my network of friends and family & since I’m a new agent I don’t have much of a mailing list. But I’m trying boldleads.com out this month for listing leads, I’ve gotten a few good leads so far. Now I have to work on my closing skills! Jen, it is super important to have a World Class Listing and Buyer Presentation. https://www.youtube.com/watch?v=0npy867LRgk Good luck.